Whitening mask with Glutathione .Glutathione is the major antioxidant produced by the cell which contain 3 amino acids such as cysteine,glutamic acid and glycine.The function of Glutathione is below. Detox the toxin from the body and skin and control the melanogenesis for whitening skin. 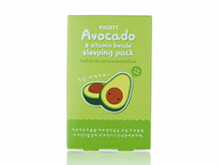 Antioxidation for protect the skin from the harmful Help and reconstruct of DNA. 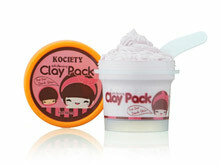 Mask with Tomato extract , the tomato extract has a lot of benefit to skin because they contain many nutrient and multi-vitamins especially in the tomato ,it contains high concentration of Vitamin C and Vitamin A.Vitamin C and Vitamin A will help the skin for brightening and anti-acne .Now Kociety has develop the mask with Tomato extract. 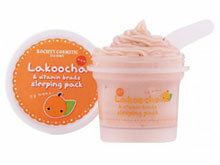 Vitamin C Mask has a lot of benefit with skin but vitamin C is not stable in the environment and it is easy for oxidation. 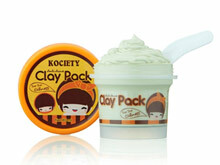 So Kociety has develop the mask with stable vitamin C as Magnesium Ascorbyl Phosphate which is vitamin C derivative. melanin.The effect is brightening skin. 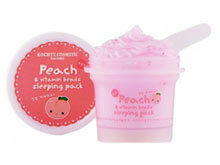 2.Anti-oxidation for protect the skin for harmful. 3.Promoting of synthesis of collagen. Anti-wrinkle mask contain with Co-enzyme Q10, Co-enzyme Q10 is significant substance to empower skin cell and prevent collagen destruction.Co-enzyme will be less created at more ages,the body needs additional Co-enzyme Q10 from outside. Mask with Co-enzyme A10 can effectively response to the skin lacking of its natural one.It can smoothen,tighten and strengthen for visible younger look. Bee Venom Therapy has 5,000 years of history,dating back to ancient Egypt,Greece and China. 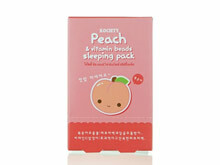 Snail Extract is very famous in Korean cosmetics as it benefit for anti-wrinkle and mositurizing. 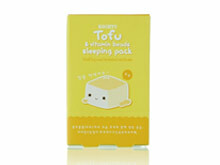 Light cream-gel type texture provides intensive hydration, vitality, and brightening effect while you sleep. Night time skin transmission (permeability) shows higher rate than the one in the day time. Applying it right before sleep time, the best state for the skin transmission according to the skin circadian rhythm, maximizes the efficiency of overnight water supply. 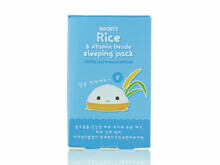 - Light gel-type texture without stickiness but moisture leaves you a comfortable sleep. 1. clean you face and taking appropriate amount(2.5cm in diameter recommended), mark on nose tipe,cheeks,forehead, and chin areas, and feel the scent for about 3 seconds. Relax your body and mind. 2. 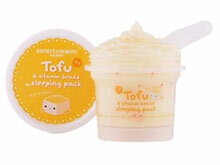 Gently spread over the face from inner part to outer part along the skin texture. 3. Go to sleep after absorption without rinsing off. (Wash face in the next morning) or if you do not want to leave it while sleep, recommend to wash out after 20 minutes after applied. 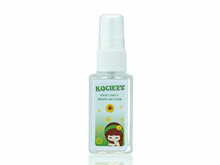 - Apply more than recommended amount when your skin is particulary dry. 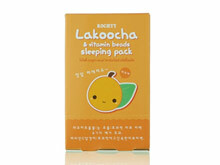 - Open the cap and breathe in the scent of Sleeping Pack about 5 seconds before use when you feel a heavy stress. - Apply to neck area for neck care. Natural scrub with Lemon peels and tea powder for scruf and dirt removing. 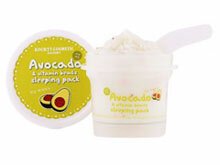 Gently exfoliates and give you the glow and healthy skin. Natural scrub with coffee powder and milk for scruf and dirt removing. 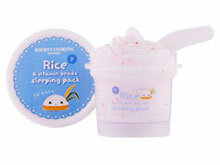 Gently exfoliates and give you the glow and healthy skin. Directions : Drop Serum onto fingertip and evenly apply on hair. No need to rinse off, can use often as desired. Direction: After facial cleansing, apply by gently spreading across facial surface. Take care to avoid contact with the eyes and mouth.